Following public pressure, China Southern Airlines, one of the world's largest airlines, announced they will no longer transport lab monkey on their planes. 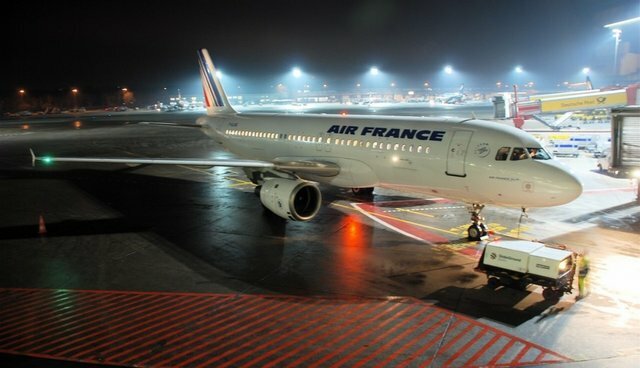 The move, lauded by animal rights activists, leaves Air France as the only airline continuing to ship chimpanzees and other primates for testing purposes. Speak out against animal testing on monkeys and tell Air France to join other airlines in banning the transport of monkeys.